It's a record! 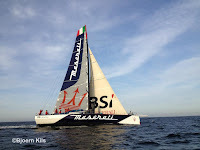 It took Giovanni Soldini and his crew aboard Maserati 47 days, 0 hours, 42 minutes and 29 seconds to sail from New York to San Francisco via Cape Horn. They crossed the finish line under San Francisco's Golden Gate Bridge at 18h 31' 59'' GMT (19h 31' 59'' Italian time, 10h 31' 59'' local time), establishing a new record time reference on the Golden Route, in the monohull category. 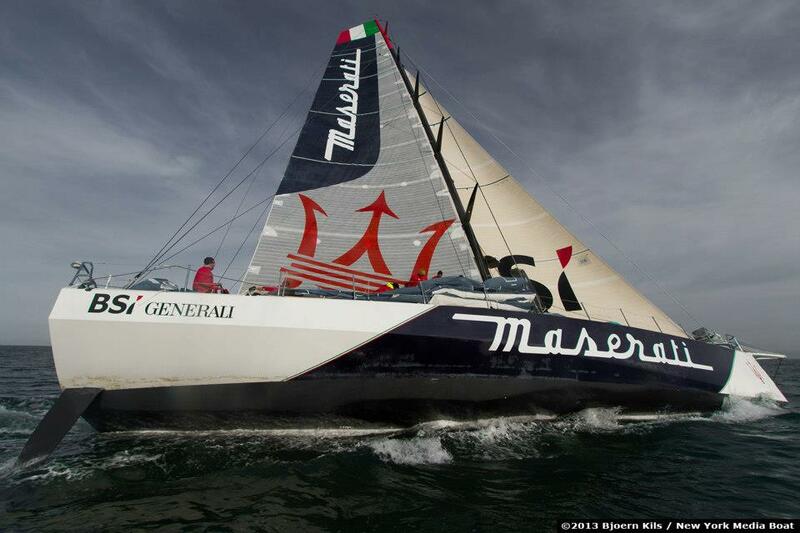 Giovanni Soldini and a crew of eight sailors left New York at 17h 49' 30'' GMT on December the 31st, 2012 aboard Maserati, to challenge the New York-San Francisco record. 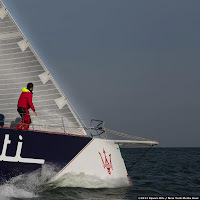 The challenge is being sponsored by Maserati as main partner and inspiration for the boat's name, by the Swiss bank BSI (Generali Group) and by Generali itself as co-sponsor. Suppliers for the attempt include Vodafone Italia, Bulgari as Official Time Keeper, Boero Bartolomeo S.p.A., Eataly e Great Circle. The 13,225 nautical miles that separate New York from San Francisco via Cape Horn, are an historic route, widely travelled by clippers that were involved in the gold rush, which had started in the second half of the 19th century. The best result of the time was set in 1854 by Flying Cloud, an exceptional vessel from the Boston shipyards, which reached San Francisco in 89 days and 8 hours, a record that stood for more than 130 years. After several attempts by many boats, Warren Luhrs brought his 60-foot sloop, Thursday's Child, under the Golden Gate Bridge after 80 days and 20 hours in 1989. In 1994, Isabelle Autissier aboard Ecureuil Poitou took 62 days and 5 hours. 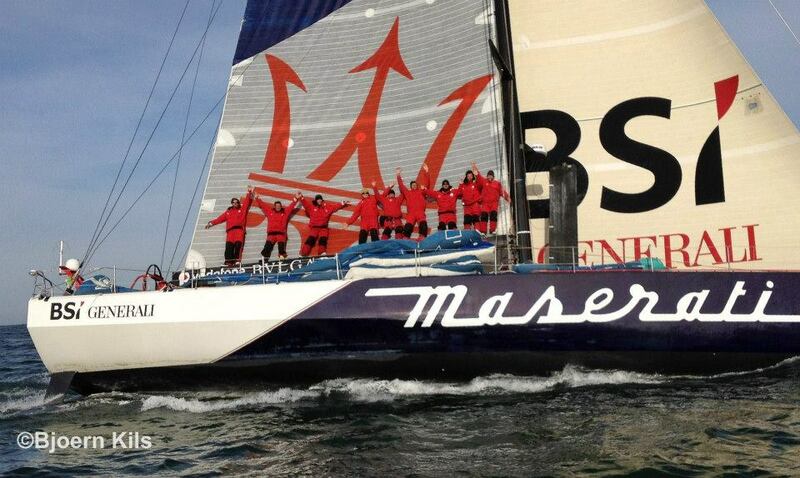 Then, in 1998, Yves Parlier on board Aquitaine Innovations lowered the record to 57 days, 3 hours, 2 minutes. 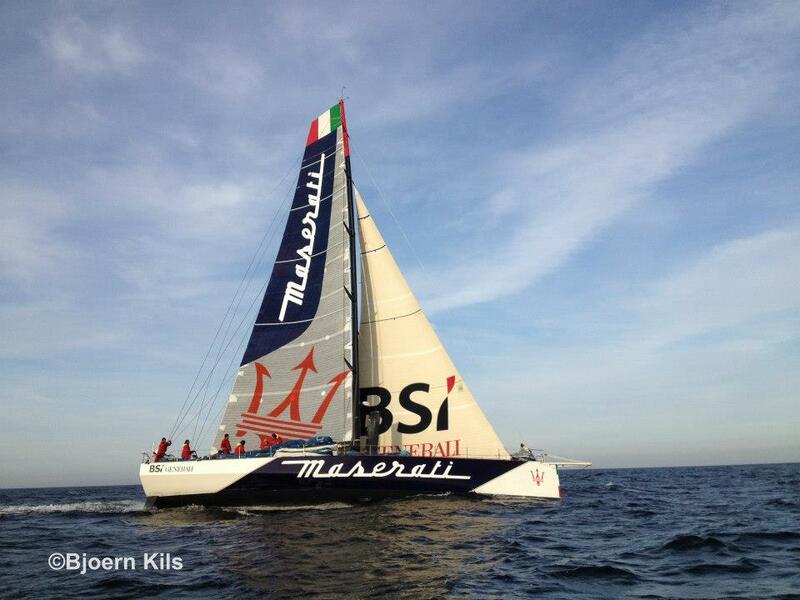 This was the reference record for Giovanni Soldini and his crew who beat it aboard the VOR70 Maserati by over 10 days.